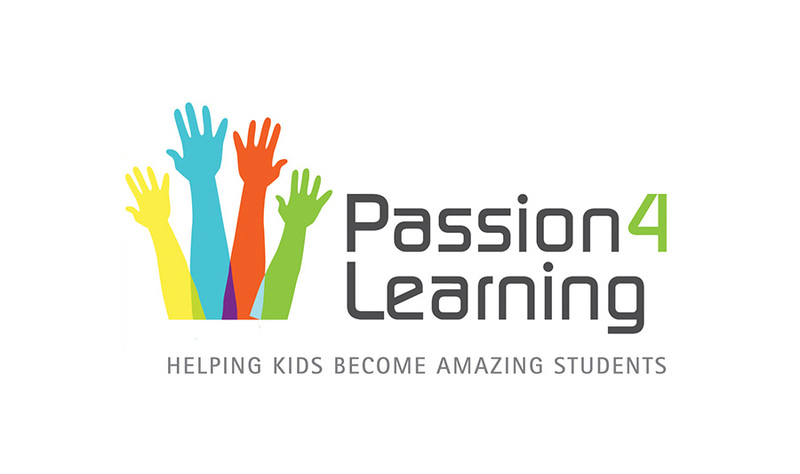 Passion for Learning (P4L) engages middle school students in low income Montgomery County communities through digital technology after school programs and college readiness summer camps. P4L provides year-round opportunities to help students prepare a path for success in high school, college, careers. Coached by talented school teachers, digital tech professionals and high school student mentors, our youth become savvy and responsible digital citizens with aspirations and plans for bright futures. Important components of our after school and summer programs include digital technology exploration projects, tech business and college field trips as well as special workshops led by tech professionals and college students.